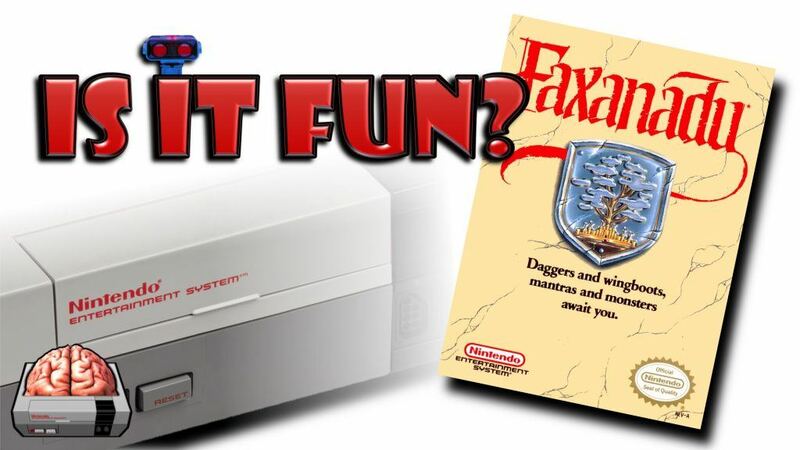 On this episode NESComplex plays Faxanadu! Elves, magic, wingboots, and lots of blinking shopkeepers! Also Faxanadude stops by for a visit… If you like side-scrolling action adventures and aRPGs then maybe this is the game for you. If not, maybe you’ll learn a bit of history and have a slight chuckle or two.